This summer marked the end of the Supreme Court’s 2017-18 Term, and we have already started watching the Court consider a new round of briefs and arguments this fall. 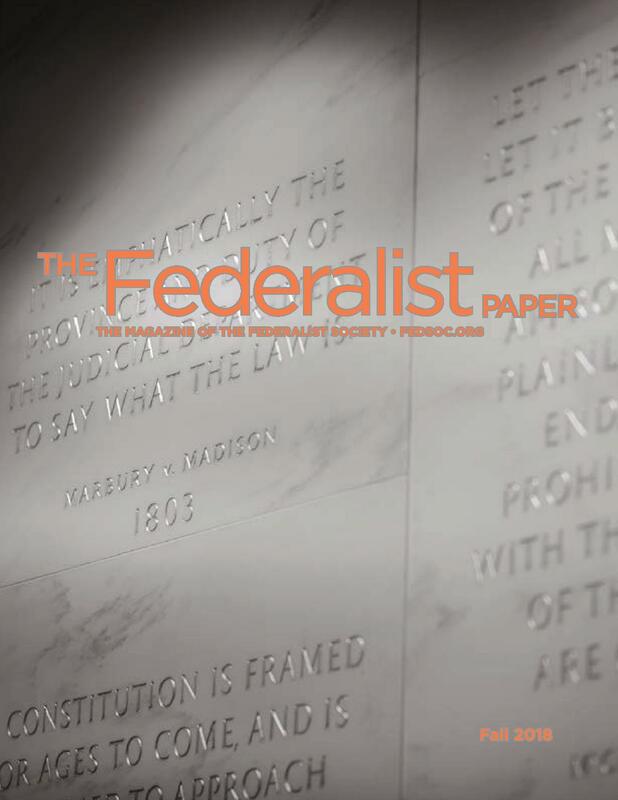 The Federalist Society covered all of the Court’s major cases this past term, and many of its minor cases too. We hope you had the opportunity to attend one of our many Supreme Court Round Up events, which were held in cities across the country. But don’t worry if you missed out on these live events. You can visit our website to watch videos, listen to podcasts, and read articles and blog posts about the cases you’re most interested in. See inside for more information about our Supreme Court coverage. 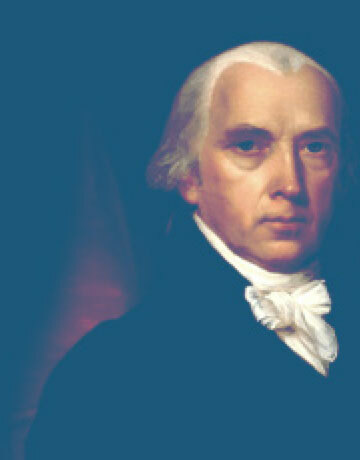 And keep visiting fedsoc.org for previews of upcoming cases. Student Chapters at law schools around the country recently started a new school year. Members of the Arizona Student Chapter are bound to have a particularly exciting semester as they plan to host the 2019 National Student Symposium on their campus. The Texas Lawyers Chapters just got together in Fort Worth for their annual conference, which featured among other excellent presentations an address by Justice Clarence Thomas. The Faculty Division focused on young and aspiring scholars this summer, as it hosted a colloquium for junior faculty and its annual Kent Academy for those interested in academia. Several Practice Groups hosted riveting events recently on everything from antitrust to outer space. The Practice Groups also continue to produce excellent commentary on legal and policy issues in their teleforum conference calls, in the Federalist Society Review, and on the Fed Soc Blog. The Article I Initiative has hosted or co-hosted several events recently, and it is currently advertising its Second Annual Writing Contest; see inside for details. The International Affairs Division hosted a meeting between a group of European students and Senator Ted Cruz. The Capitol Hill Lawyers Chapter has also been hosting many events lately, including one on Emerging Technology in Transportation that was co-sponsored by the Regulatory Transparency Project. RTP continues to produce excellent papers, podcasts, and videos, some of which are listed in this issue and all of which you can access at regproject.org. 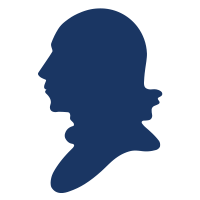 Our Digital team is producing short videos on a variety of topics including recent Supreme Court decisions, major historical cases, and jurisprudential debates, and you can view them all at youtube.com/thefederalistsociety. We hope you enjoy this look at this summer’s events and our Supreme Court coverage. Keep up with us between issues on social media and at fedsoc.org, and please send us any comments at info@fedsoc.org. We look forward to hearing from you!